Europe is filled with exquisite historical landmarks and beautiful architecture. One of the best ways to experience the culture and get a taste for what this top travel destination has to offer, is to kayak. Not only does kayaking provide for a great workout but it is also a great mode of transportation for exploring the unknown. 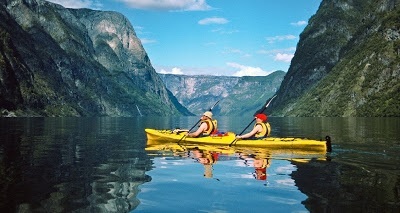 Europe has always been a hotspot known for its fine dining and extravagant sights- combining those with kayaking makes for an authentic European experience. Located along the coastline of the United Kingdom, Brittany is filled with fresh seafood and fine wines. Wine orchards call for consistent weather, which is why Brittany is an excellent place to explore the beaches of Europe. There are a number of kayaking centers in Brittany, which will accommodate all of your kayaking rentals or tours, which you can find in their local travel guide. Once take off is a go, local islands provide for excellent hiking and exploring opportunities. Best and mot efficient way to get to Brittany is by car, although the ferry is also another option, but it comes at a price. 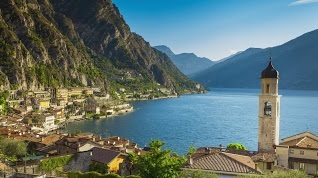 Making its mark as the largest lake in Italy you are sure to have a fair share of new sights, sounds, and unseen territory. Surrounding the glistening mountains, Lake Garda is considered one of the most serene paddles. Paddling out before sunrise to see the light shine off the crystal clear blue water is often times described as “jawdropping”. The utmost vegetation of trees and extravagant mountain-tops provide for a very unforgettable experience. Kayaking in Lake Garda is very calm considering there are no tides, which makes it an excellent place to try your hand at kayaking if you are just starting. Known for its fine wining and dining Bordeaux has many rivers, which follow some of the local wineries. The French culture is very eminent in Bordeaux, so if the weather does not cooperate there are many tourist attractions to partake in along with a vast majority of sights to see. Kayaking in Bordeaux is a very practical way of transportation in order to gawk at the magnificent architecture and culture that France has to offer. 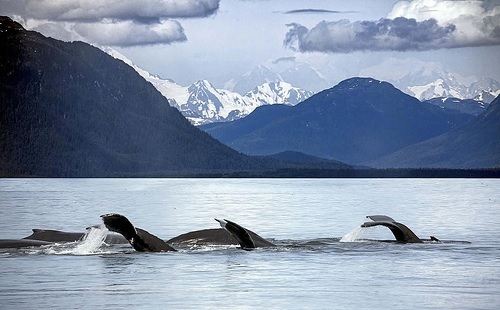 Known for its all-inclusive guided tour package of sea kayaking above abandoned ruins of a an ancient city. It is considered to be one of the most extraordinary experiences one can do gliding above the crystal clear water, although it comes at a price. Calm waters make the sea of Kekova practical for all levels of kayakers. Be sure to bring your camera with you, as this will be a moment you won’t want to forget! Untouched sands below exquisite Mediterranean housing, marks the Aegean Sea as one of the most elegant spots to kayak on the map. The scenery is extravagant and beautiful but the weather tops it off being sunny and crystal clear a solid majority of the time. The deep-sea azure blue waters allow for the human eye to see quite far down. Be sure to watch out for monk seals, sperm whales and basking sharks; these are very popular below the surface. Europe is not only filled with some unforgettable kayaking adventures, but is also filled but diverse delectable cuisines all around. The diversity that Europe has to offer makes it one of the best tourist destinations for those who would like to try their hand at just about anything.